Twist-on strainer. Keeps debris out of pump. 50 mesh stainless steel screen. 1/2" BSP female to 12mm barb. 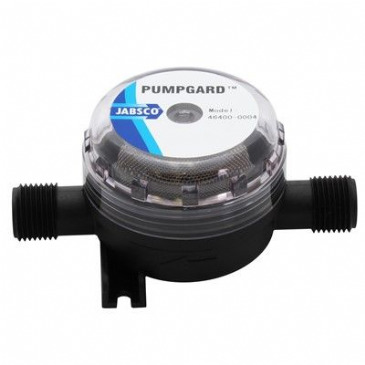 Fits directly onto Shurflo pump. Twist-on strainer. Keeps debris out of pump. 50 mesh stainless steel screen. 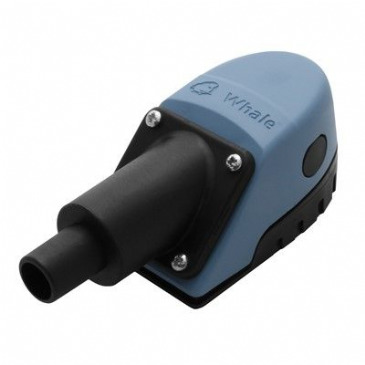 Fresh water pump inlet strainer. 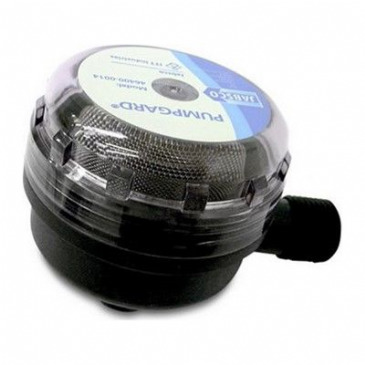 Prevents unnecessary pump breakdowns caused by particles in the water. 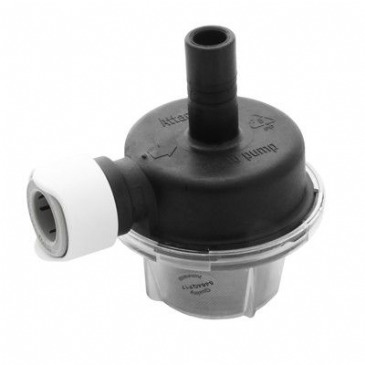 Fresh water pump inlet strainer. 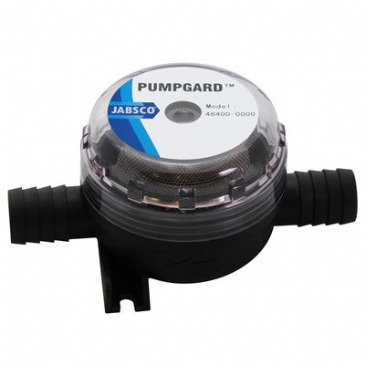 Prevents unnecessary pump breakdowns caused by particles in the water. 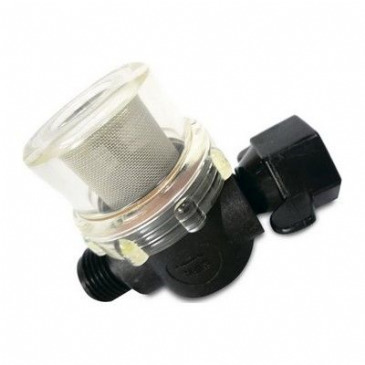 Transparent housing and screw off top allows easy inspection and cleaning.40 mesh stainless steel filter. Fresh water pump inlet strainer. 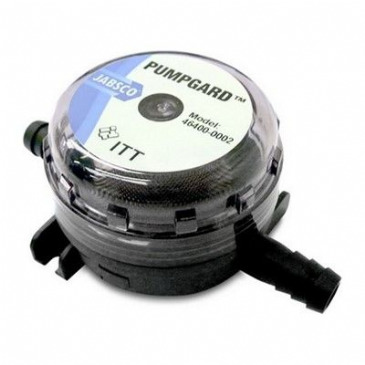 Prevents unnecessary pump breakdowns caused by particles in the water. 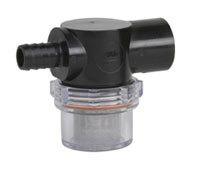 Transparent housing and screw off top allows easy inspection and cleaning. 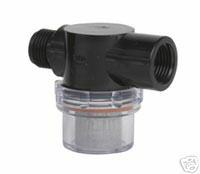 Whale Universal Strainer comes with connections for 15mm plastic pipe.